It’s kind of mind-blowing all over again. 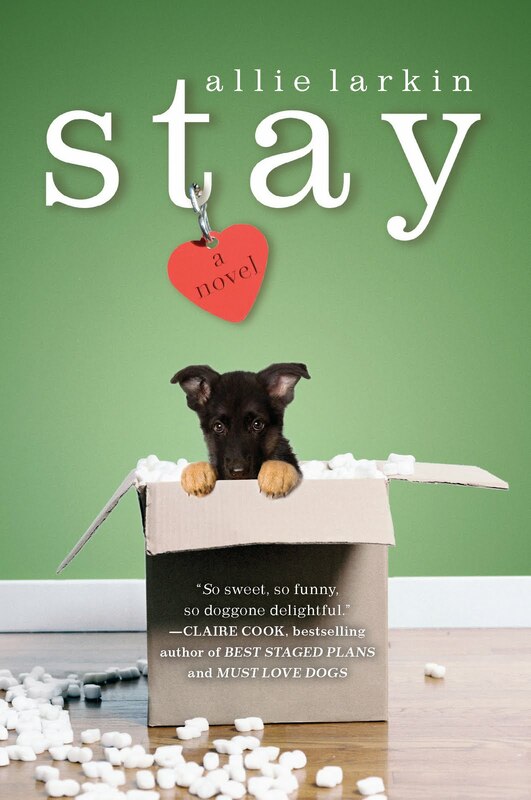 . .
On June 10th, STAY turned one year old, and the paperback will be out on July 26th. I thought that I’d (finally) pretty much gotten used to the whole I wrote a book and it’s on bookshelves and people other than my writing group have read it thing. 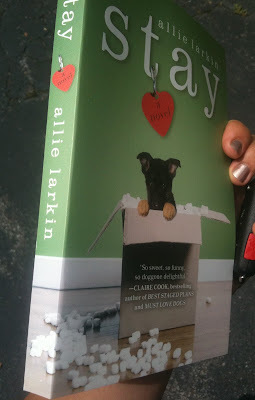 Even though I’d already seen the front cover art, I hadn’t seen the whole beautifully designed package, (with the cutest little puppy backside ever on the book’s backside). And then there are review quotes, and a brand new blurb from one of my favorite writers smack dab on the front cover. I can’t play it cool about this. It just felt so surreal, and I needed someone to pinch me all over again. I sat in my car, but didn’t start it, and flipped through the paperback and read all the quotes on the inside page and turned into a big weepy mess all over again. If I’d known the book were coming, I would have totally worn waterproof mascara. 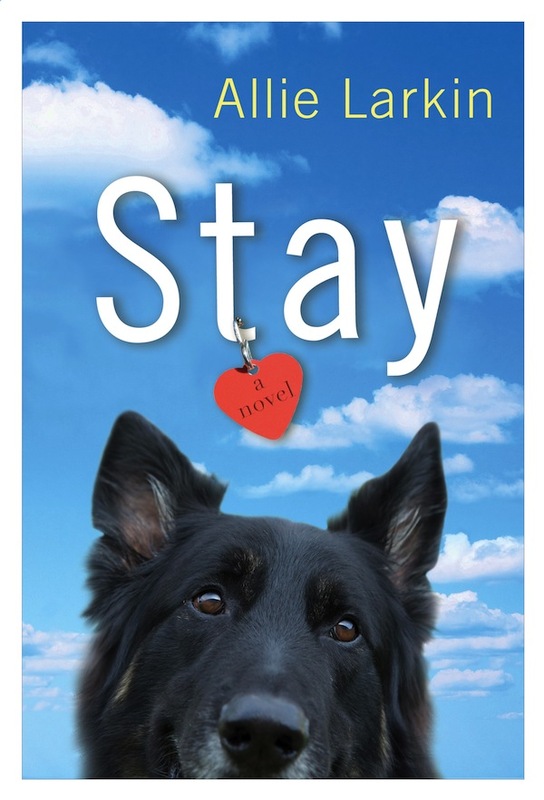 So, Happy (slightly be-lated) Birthday to Van & Joe, and a huge huge HUGE thank you to everyone who has read STAY, and come to events, and blogged and tweeted about STAY, and recommended it to friends and family, and e-mailed me to share their broken heart stories and friend stories and dog stories. This year has been the most incredible adventure. It’s not something I think I’ll ever quite get used it, in a good way. And it’s not something I ever take for granted. I am so honored to get to share stories with all of you. Stephanie Cowell is author of Nicholas Cooke: Actor, Soldier, Physician, Priest, 1996 American Book Award winner, The Physician of London, The Players: A Novel of Young Shakespeare, Marrying Mozart, and the most recent, Claude & Camille: A Novel. 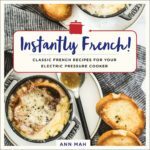 Her books blend facts with fiction to tell the fascinating stories of what could have happened in the lives of historical figures. 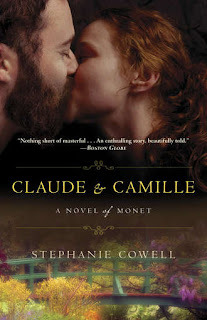 Claude & Camille: A Novel has gotten rave reviews from critics and readers, and is out in paperback now, just in time to tuck in your beach bag or take along on your summer vacation. Journey back to the Bohemian streets of Paris 1865, a time of young love and the early beginnings of Impressionism. We are climbing five steep flights of dark steps to a small painters’ studio cluttered with art to meet the handsome young Claude Monet and his friends, his passion for painting, and the young woman who will haunt him all his life — the beautiful and mysterious Camille. You can learn more about Stephanie on her website, and follow her on Twitter and Facebook! I am a writing machine right now. I love it. It’s me in my element. But it’s also me at my most distracted. Let’s not talk about how on more than one occasion this week I’ve put laundry and detergent in the washing machine and walked away without starting it. Let’s also not talk about how I’ve done the same thing with the dishwasher, or how many people I owe e-mails & phone calls to at the moment. Remember those great summer reading programs from your childhood library days? 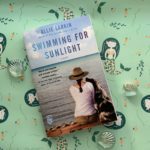 BookSparks PR is hosting a Summer Reading Challenge for grownups, and STAY is included in the line up! Go check it out! There are prizes. So you get to read, and there’s stuff to win. Vitamin D + sun time + drinking milk = less sleepy & much happier me. New York Mag has a really great essay on profanity (via The Rumpus) – which, of course, contains profanity, so if you’re sensitive to that, maybe that’s not the link for you. But it is a wonderful essay. Judy Blume has an essay about censorship up on her site (it’s the forward to an anthology of stories by banned authors), and it made me teary, in the same vein that the #YAsaves hashtag on Twitter really moves me. 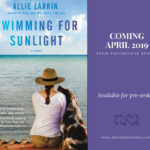 The books I read as a kid changed who I am for the better, and I am so thankful for the brave writers who put themselves out on a limb to write stories young adults can connect with. I finished Evan Dawson‘s book, Summer in a Glass, last week and now I totally want to go on a Finger Lakes wine tour. Who’s with me? My garden is a mess this year, but I think we’re going to have tons and tons and tons of raspberries, so I’m not complaining.